The Department of Chemistry and Biochemistry consists of hard-working and dedicated faculty and staff who strive to solidify our department’s reputation for providing the highest quality undergraduate chemistry education in the state vision and mission statements. Apply for admission using the undergraduate application. Like the chemistry and biochemistry department’s Facebook page to find out more information. UCA Chemistry is an ACS-approved program, allowing students to earn BS degrees that meet national guidelines from the American Chemical Society. Recent requirements for ACS approved programs are posted. BS in Environmental Science/Chemistry Track. For a more extensive list see our alumni page. The department has sixteen award winning faculty members. Students benefit from the dedication and enthusiasm these faculty bring to their classes. Opportunities exist for students to work closely with faculty in the department’s active undergraduate research program. A large group of faculty and students annually present their research findings at national American Chemical Society meetings. Our department has a long tradition of service to the the community. Students are encouraged to participate in these service activities as well as our Student Chapter of the American Chemical Society. Like the UCA ACS Facebook page for more information. 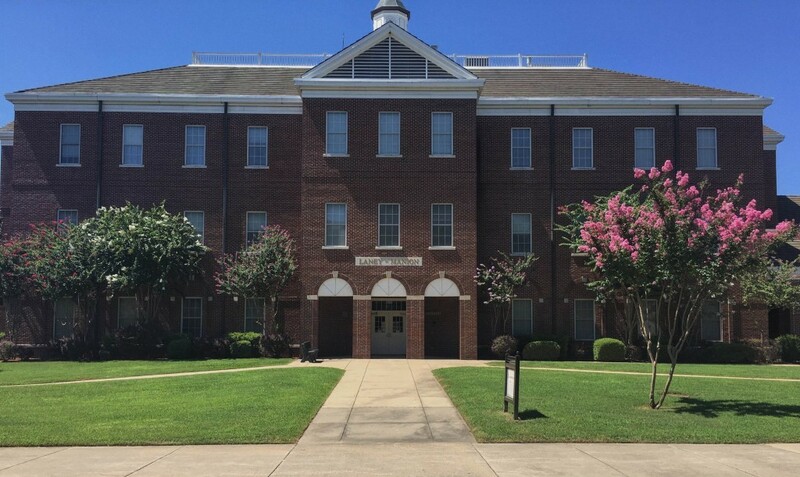 I invite you to visit and learn more about the Department of Chemistry at UCA by sending an email to patrickd@uca.edu or call (501) 450-5936.